As a homeowner, you are the only person responsible for the health of your lawn, including your trees, unless you decide to hire a professional landscaper. When winter comes, many homeowners take a break from managing their plants outside because everything is in hibernation, but that may not be accurate. The amount of water your trees will need depends on the species. This is information you can look up online so you know you aren’t over or under watering your trees. However, for most spruce and deciduous trees you’re looking at about 10 gallons of water per month per diameter inch. So if your Ponderosa tree has a diameter of 20 inches, it’ll need 200 gallons of water per month. So how should you be watering your trees? Let’s start with the supply list. Now for the details of how to do this project. 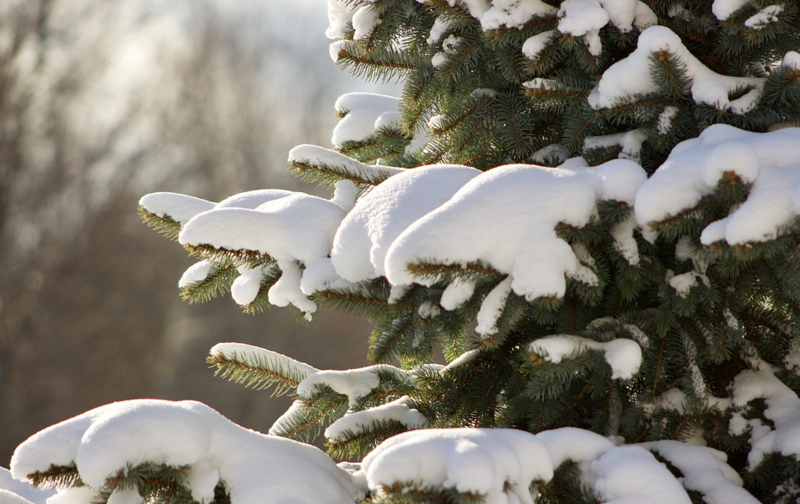 Only water your trees when it is above 40 degrees F, preferably around midday so the water has time absorb before the night time freeze. Return your water system to it’s winterized state. This does require a bit of math, but it’s to ensure you are giving your tree the proper amount of water. If you don’t want to spend the time to give your tree all it’s water in one day, you can space it out over a few days. Enjoy your healthy trees! If you ever need professional referrals, please contact us!